There are a few common mistakes which leaders make, according to Michael Bunting, founder of the leadership consultancy WorkSmart Australia and bestselling author of The Mindful Leader. The first is that they don’t understand what they stand for. Therefore, they don’t understand what they are trying to achieve in terms of values and behaviours at the organisation. 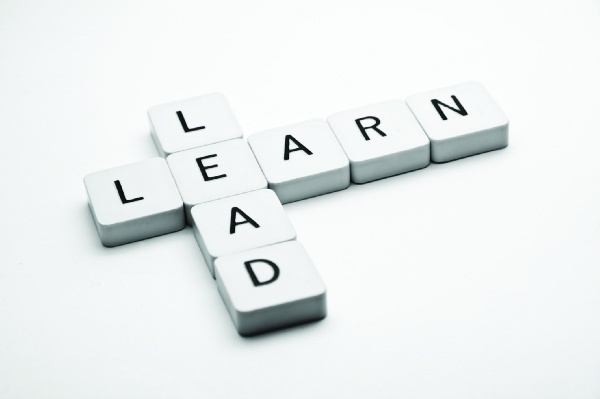 “If you don’t have credibility as a leader you cannot lead,” Bunting told L&D Professional. One of the most critical leadership competencies is fostering an environment where people can give you feedback. This is particularly important when you have lost your way so that you can course-correct, added Bunting. “In order to do that, you have to be clear of what you stand for as a leader,” he said. “We have research proving that leaders who can express clearly what they stand for are on average trusted 66% more than leaders who can’t. “A simple way of thinking of it is that everybody knows leaders need to walk their talk, very few leaders know the actual talk they are trying to walk. Another fault Bunting has observed with many leaders is that they don’t do vision well. Just 10% of the leaders Bunting works with actually have a vision that is compelling and something they are trying to make a difference with. One of the most successful leaders Bunting has worked with is Jan Pacas from Hilti who were a best employer for five years in a row. “Pacas would say that you have to repeat your vision until you think you are going to vomit if you say it one more time. And only then people might be hearing you,” he said. The third is defensive reasoning, and there is an example in The Mindful Leader which illustrates this. Bunting added that it’s inevitable everybody is going to get it wrong as a leader some days. “If your team don’t tell you then you are going to keep getting it wrong. But if your team do tell you and you listen then you can course-correct throughout your career,” he said. “Cultivating an environment where people can give you tough feedback can be a sure-fire way to keep yourself on track.